Newly remodeled condo available now in a quiet and established Clearwater community! 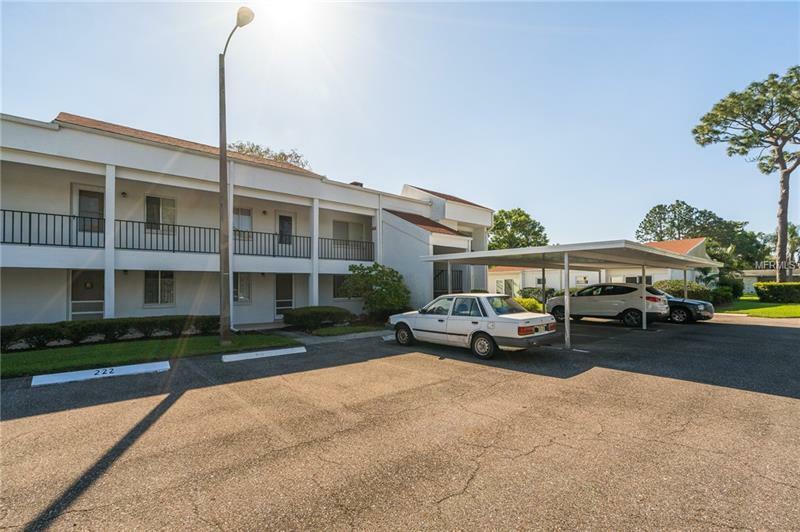 This move-in-ready condominium has been updated with brand new appliances, new kitchen cabinetry, new carpet flooring, and a new Central AC system and roof. The community features a gorgeous pool and shuffleboard courts. This location is just minutes from Clearwater beach and offers convenient access to nearby golf clubs, sports complexes, schools, dining, shopping, and more. Don’t miss this opportunity - call today to schedule your exclusive showing!